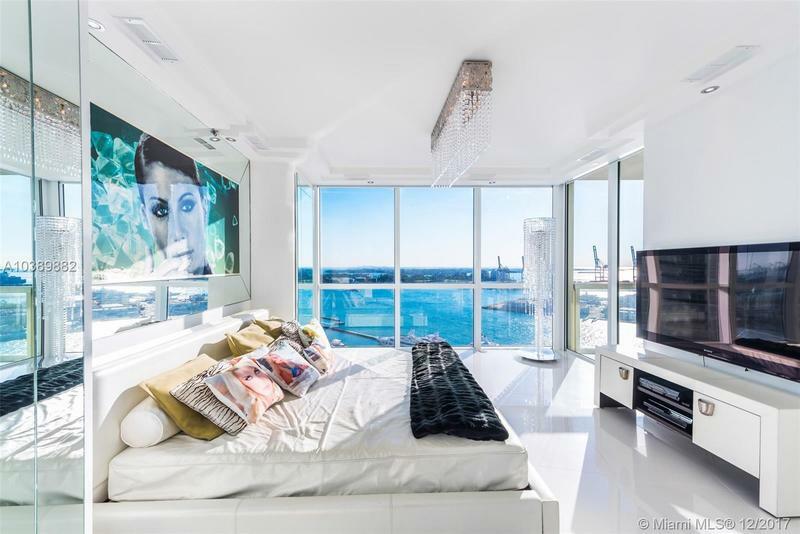 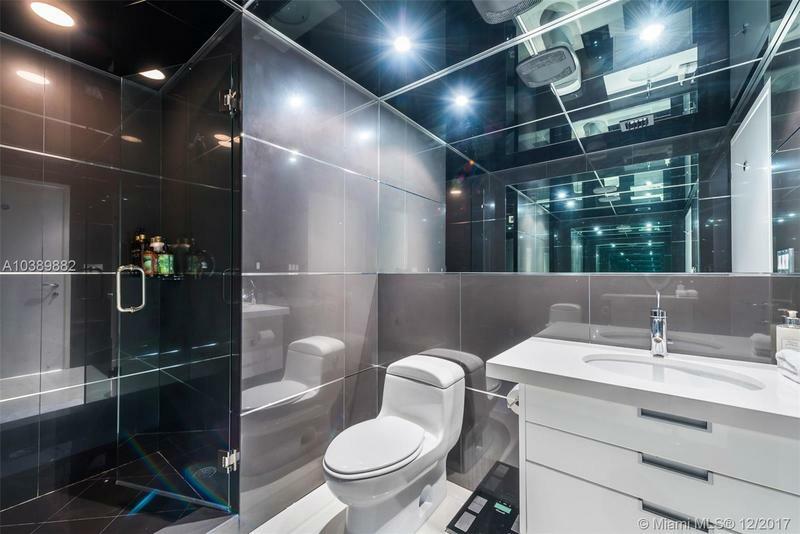 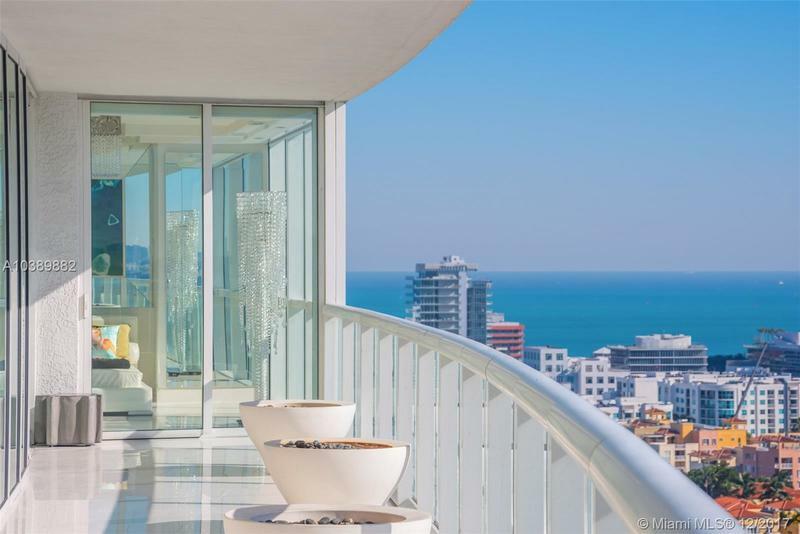 This custom designed one-of-a-kind masterpiece at Icon South Beach is a must see. 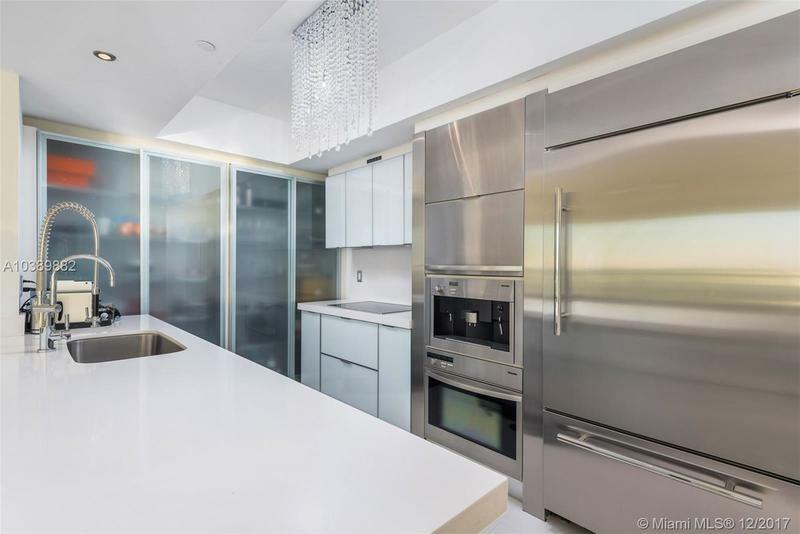 Perched ideally on the 21st floor with southeast views, this 2 bed 2.5 bath is bright and airy with stunning water and city skyline views. 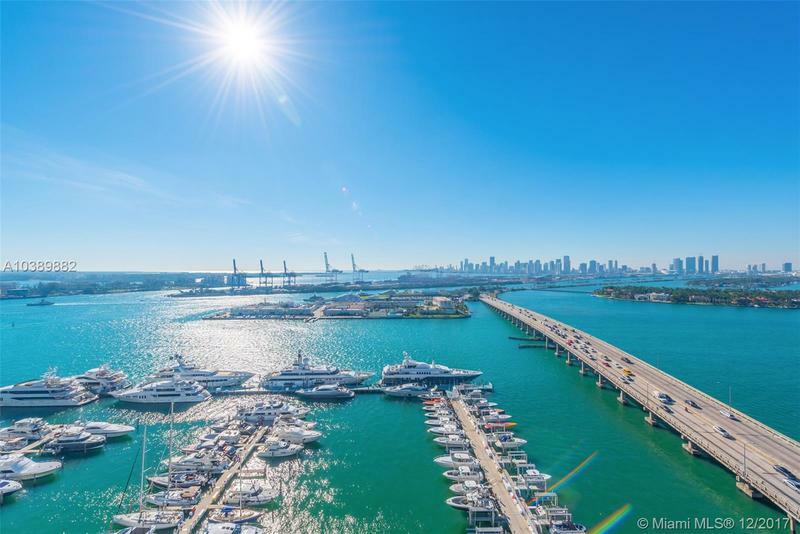 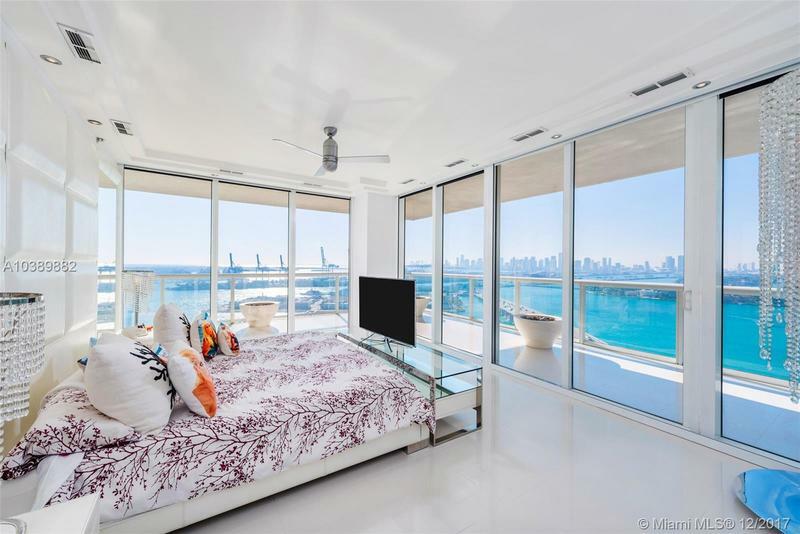 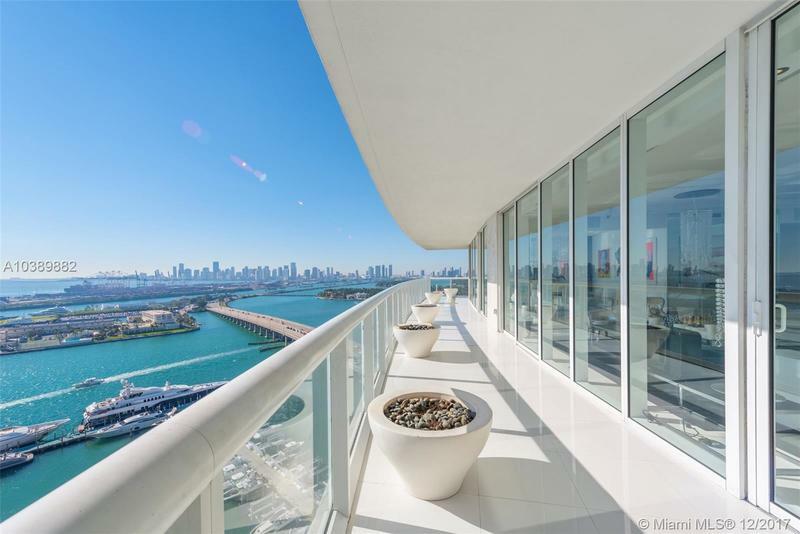 Perfect for entertaining with a modified open floor plan and massive wrap around terrace, 2101 offers the ultimate South Beach lifestyle that is guaranteed to make you smile.